Located in downtown Kitchener on the corner of Duke and Cedar. 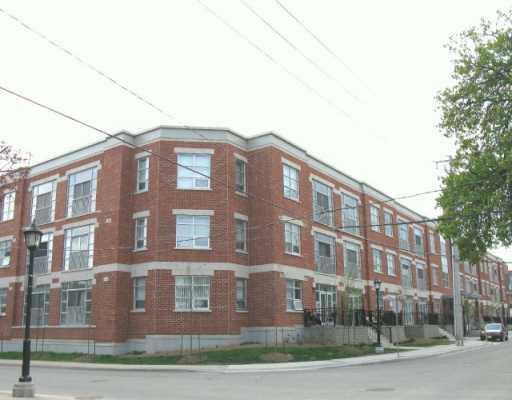 This modern condominium is close to amenities such as the Kitchener Farmers market. Features include Juliette balconies, beautiful courtyard, 9ft ceilings, quality finishes, granite counters, underground parking, insuite laundry, floor to ceiling windows.